Built in 1900, 612 9TH ST NE has been home to multiple generations of DC families. Purchased in 2017 by the Sellers this house maintains its historic fa~ade but has been totally rebuilt on the inside! Now we are delighted to introduce you to~ THE NEW 612 9th Street NE Transformed for Contemporary Urban Living a 3 level, 4 bedroom, 3.5 bathroom residence with patio and in-law-suiteThe owners of this property have spent endless hours creating a home that offers the attention to detail and the quality of materials and construction that any buyer would want if they were building a custom home. Whether it be around the gas fireplace in the front parlor, in the heart of the home around the 10-foot island in the gourmet kitchen or in the relaxed rear den and dining area which leads to the comfortable outdoor patio area, the main level is the perfect place forall to gather.Walk down to the welcoming lower level with front and rear entrances and enjoy a 2nd den/game room, a full bedroom, full kitchen and a full bath creating the perfect in-law suite. Level 3 greets you with a skylit hallway, a gracious master bedroom suite with an elegant en-suite bathroom, 2 additional bedrooms and another full bathroom. 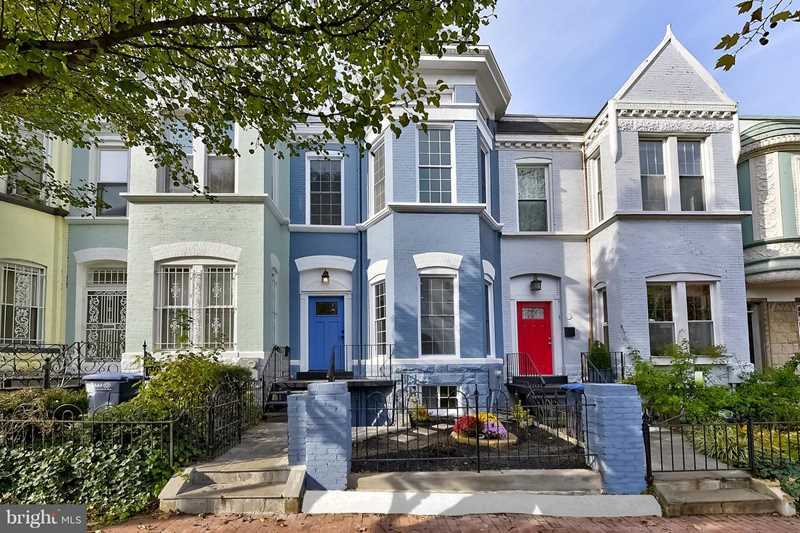 Of course, the full-size front-loading laundry is conveniently located on this level too!This wonderful home is located in the heart of the sought-after Capitol Hill neighborhood and is steps to the exciting/evolving H Street Corridor. 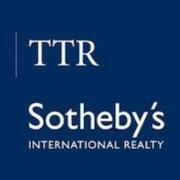 The home is .4 miles to Whole Foods /Giant Grocery Stores. Hop on the H Street Streetcar and arrive at Union Station in just minutes or a take a .9 mile stroll to Eastern Market & Metro Station. The Hart Office Building is also .9 miles away. For playtime, Stanton and Lincoln Parks are just a short walk away. Even better, everyone can enjoy the fields and play areas directly across the street, open 7 days a week until dark. THIS HOUSE IS A CUT ABOVE THE REST!!! SchoolsClick map icons below to view information for schools near 612 9th St NE Washington, DC 20002.